It didn’t take long for our fans in the ZeldaInformer Community to jump all over the Spirit Tracks geography speculation the moment the latest trailer hit. 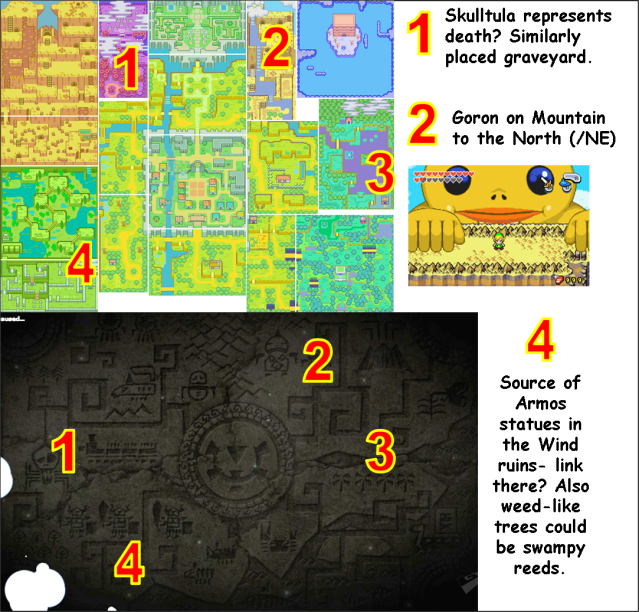 Community member Eralk Fang quickly presented us a screen of the map revealed in the background of the trailer, wondering what sort of connections we could make to the other games from it. 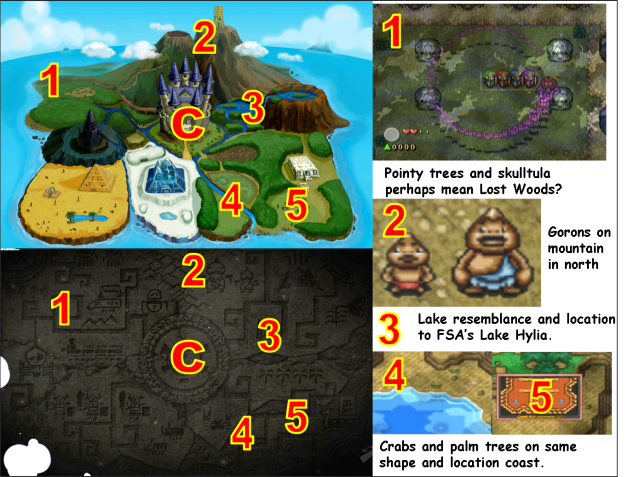 Our own Matthew Friett, a Bombers writer, quickly busted out comparison maps pointing out all the similarities between Spirit Tracks and the other Zelda games. 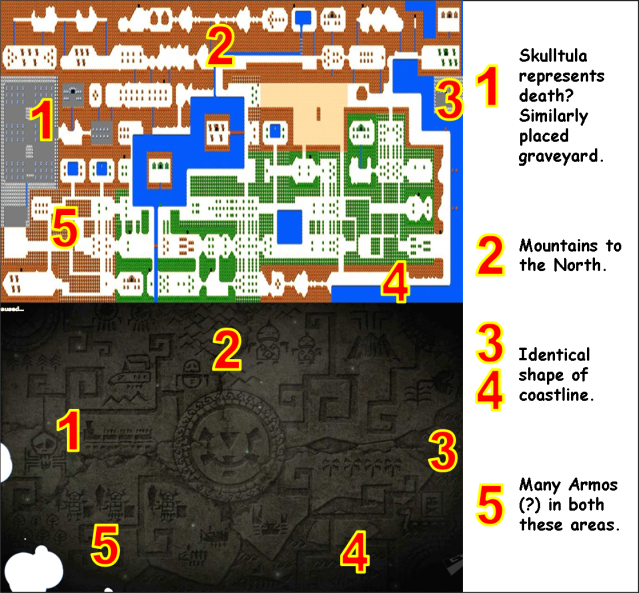 Hit the jump to see the comparison maps and to let the speculation run all over us. Feel free to join in the ongoing speculation in the Spirit Tracks geography thread.